Instagram introduced new editing functions – the colour and fade tools – to their app a few days ago, but less publicised was the introduction of Instagram notifications when your favourite users share photos. This is something we’re genuinely excited about; now perhaps Instagram can next introduce support for multiple accounts? But we digress. Anyway, it’s most certain that these Instagram notifications have been introduced to support Apple Watch alerts, but it works all the same on your iPhone so feel free to turn it on. To activate the feature, open that user’s profile page and tap on the three dots at the upper-right-hand corner. Tap on “turn on post notifications” and voila, you’re all set up. 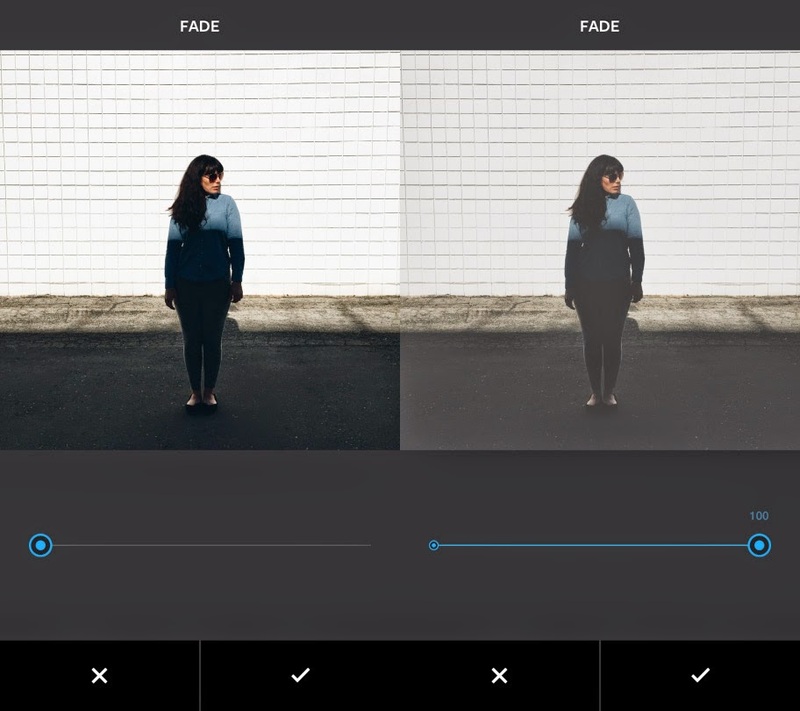 Also introduced are two new creative editing tools – colour tool and fade tool – to expand the editing and enhancement possibilities on Instagram. 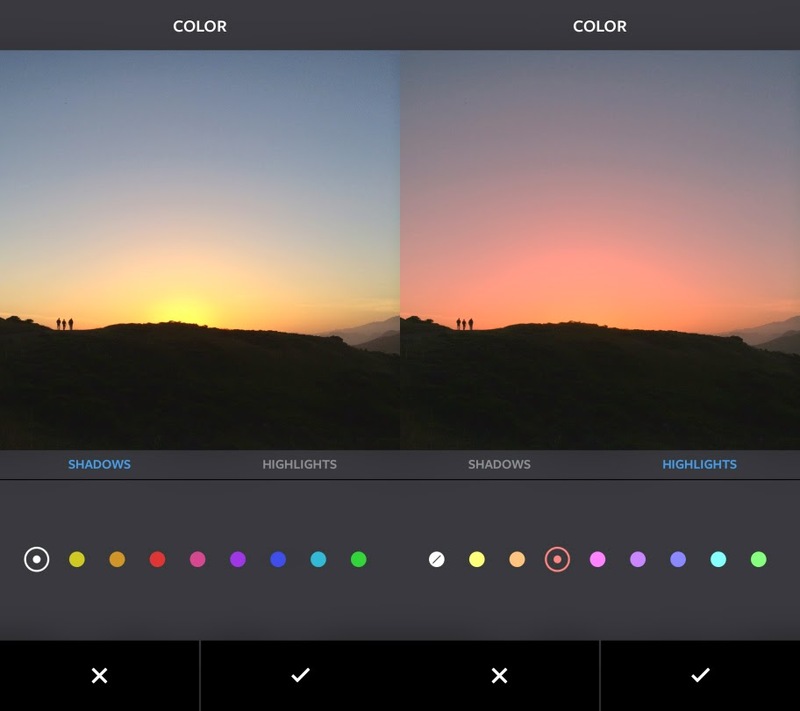 The colour tool works by adding a colour overlay to the shadows and highlights in a photo. Colours available in the tool are red, orange, pink, yellow, green, cyan, blue and purple. 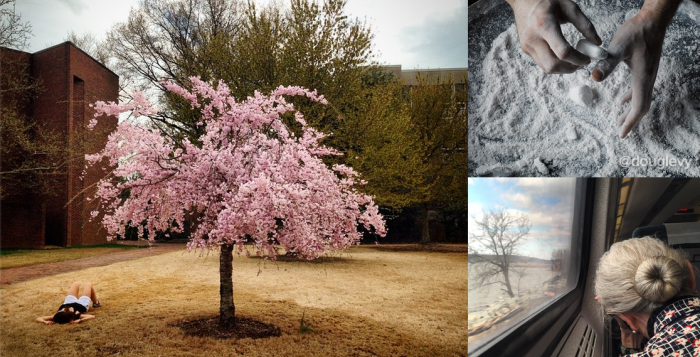 According to the Instagram blog, the fade tool “allows you to bring a quiet tone to your photos by softening colours”. This essentially means that you’re now able to add an aged film effect to your photos.